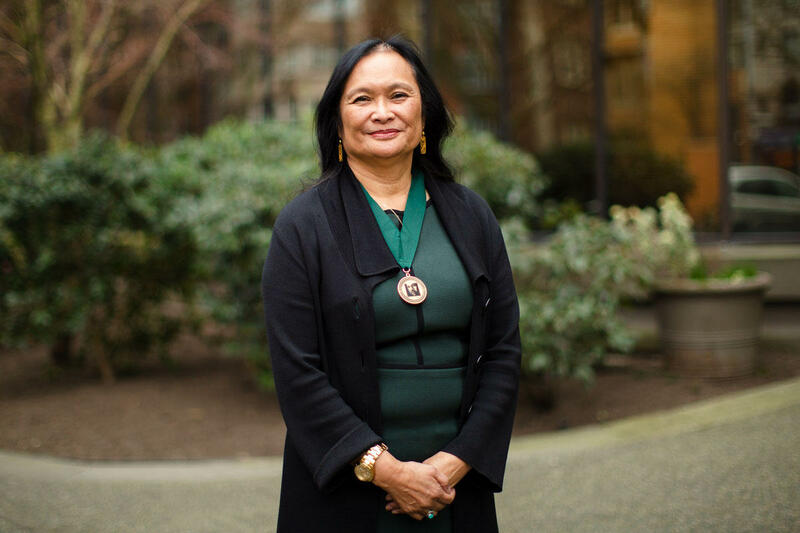 The brutal slayings of two 29-year-old Filipino-American labor activists in Seattle on June 1, 1981, shocked the city and the wider Filipino-American community. 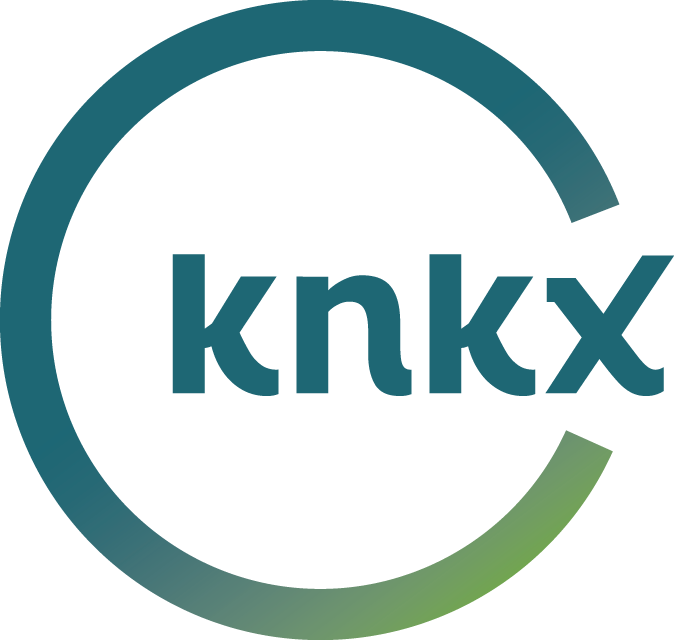 Silme Domingo and Gene Viernes, officers in the Cannery Workers Local 37 of the International Longshore and Warehouse Union, were gunned down in the union office in the city’s Pioneer Square neighborhood. Viernes died at the scene. Domingo was taken to Harborview Medical Center, but he succumbed to his wounds a day later. Viernes and Domingo were idealistic, ambitious activists who had sued Alaskan canneries for race discrimination and also were trying to reform their union. 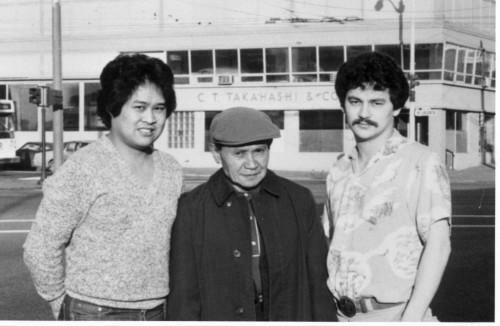 (From left to right): Silme Domingo, cannery worker Claro Eugenio, and Gene Viernes in front of the union hall a couple of weeks before Domingo and Viernes were killed. The union president, Tony Baruso, cared more about lining his own pockets than about fighting for better conditions for the seafood cannery workers, said Michael Withey, an attorney and friend of both men and author of the book, "Summary Execution: The Seattle Assassinations of Silme Domingo and Gene Viernes." Viernes was pushing to change the process for dispatching workers to Alaska, to make it based on seniority rather than bribes and influence. That threatened to interrupt the gambling operation run by the Tulisan gang, a Filipino gang enmeshed in the Cannery Workers union. Shortly after Viernes announced the dispatch changes, he and Domingo were murdered. Domingo survived long enough to identify the shooters — two members of the Tulisan gang. But even though the double murder started out looking like an internal union dispute, family and friends almost immediately suspected that somebody much more powerful had ordered the killings. Cindy Domingo, Michael Withey and other members of the Committee for Justice for Domingo and Viernes successfully sued Ferdinand and Imelda Marcos in federal court. Listen above to hear how Domingo, Withey and other friends and family embarked on a fight for justice that eventually led to a successful lawsuit against the former dictator of the Philippines in U.S. District Court.